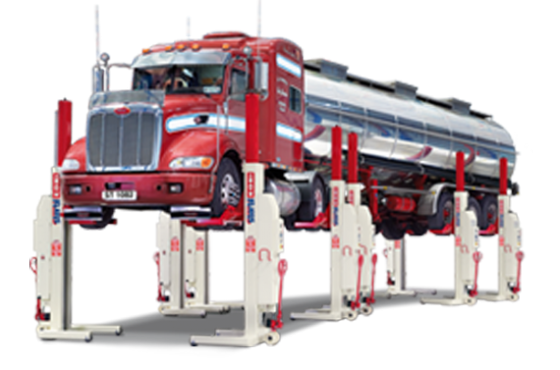 GES is your first choice for Heavy Duty and Specialty garage lifts. 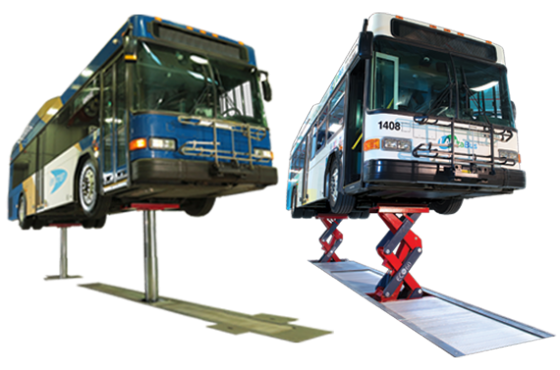 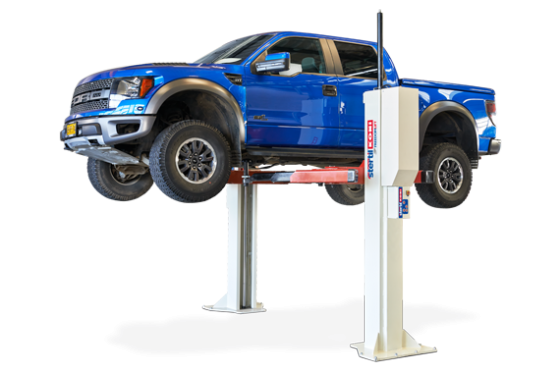 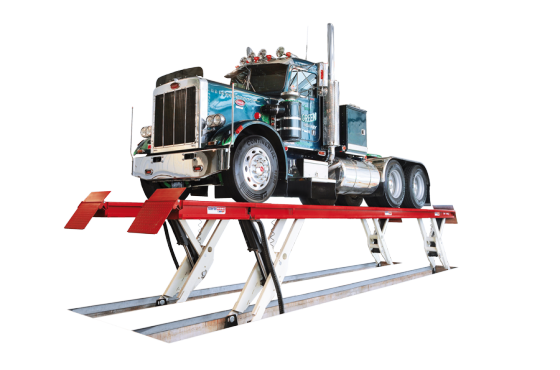 GES Stocks, sells & Installs high quality ALI/ETL Certified automotive lifts. 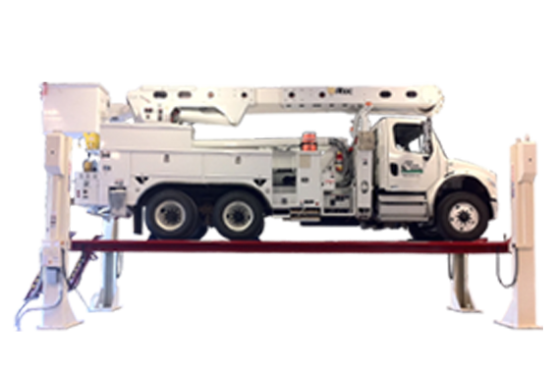 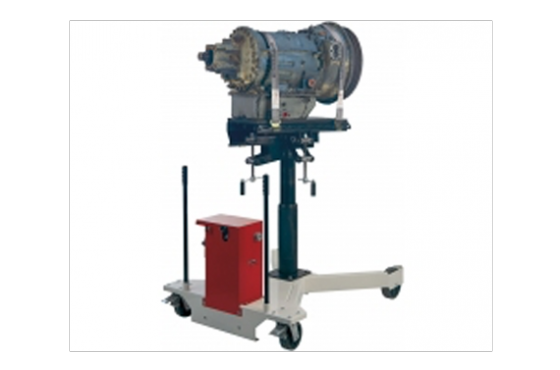 GES also services and repairs any make and model lift.